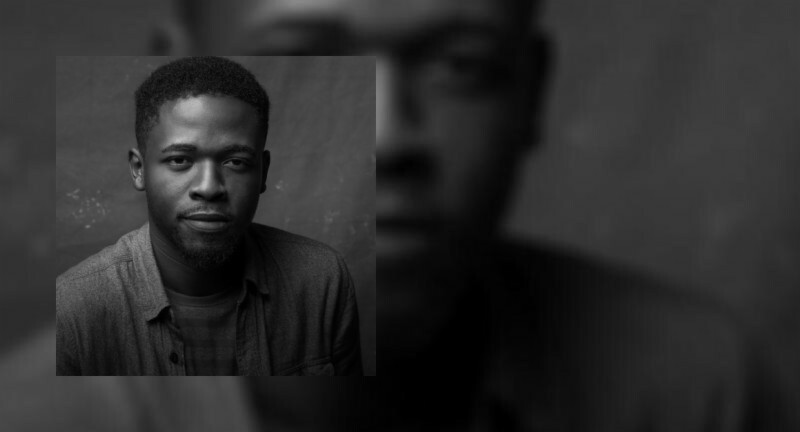 John Ighodaro, better known as Johnny Drille was born and raised in Edo State, Nigeria. He is from a family of seven including a clergy father and mother. He graduated from the University of Benin in 2012 where he majored in English and Literature. He is a folk/alternative singer, songwriter, producer, and sound engineer. He started out music from his father’s Church at a very early age, and learned to sing around his siblings especially his older sister. He then went on to teach himself music production around 2006 when he first began using cassette recorders.